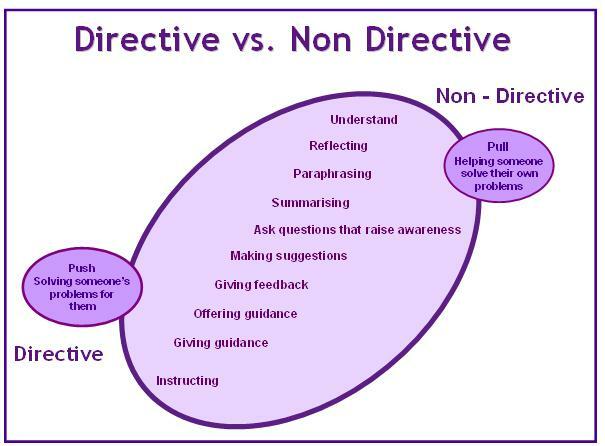 Being a good coach is it the same as being a non-directive coach? 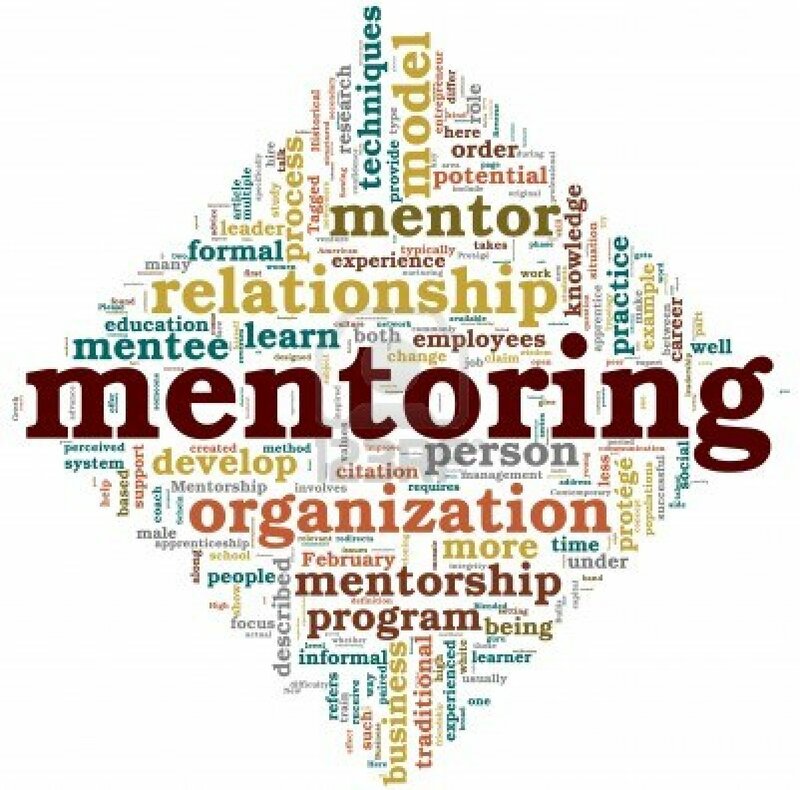 In my mentoring sessions I some time feel that giving advice or almost instructive, is the right way to go, but other feels that is wrong. 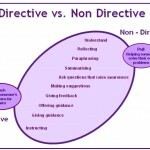 And for coaching is also the same, when you are talking about directive and non-directive coaching. 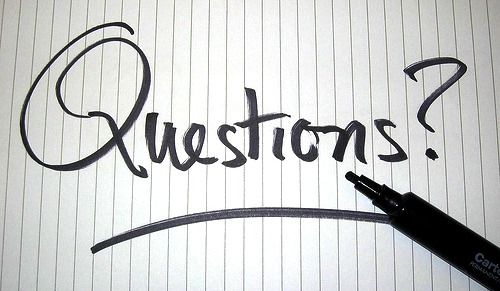 The way forward towards your goals and your truth goes through questions. 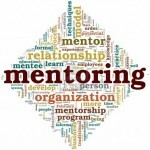 ‘Magic’ in mentoring is the art of asking questions. 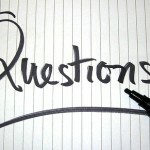 Through questions should you look for and articulate what is true for you, and insight – because it comes from within.